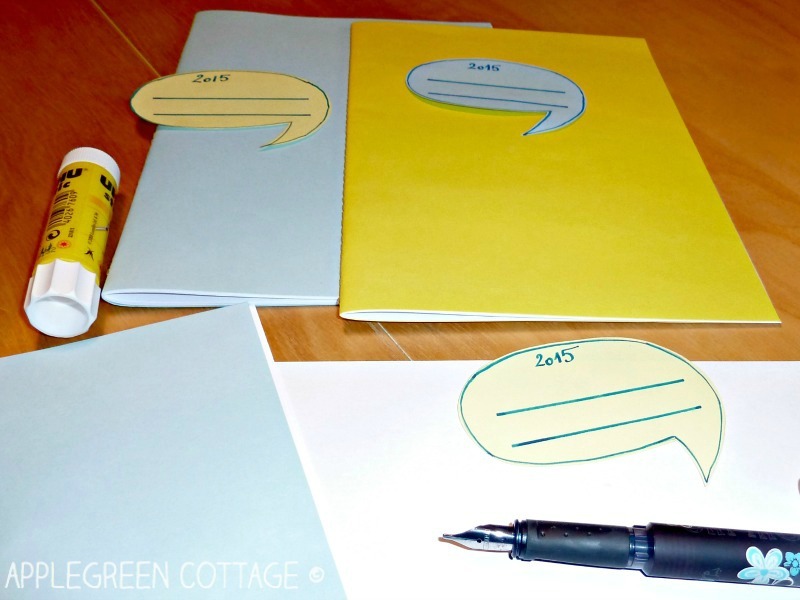 How about a homemade journal for all your new-year resolutions? Or a notebook for those yummy Christmas recipes that now lie scattered on your desk? 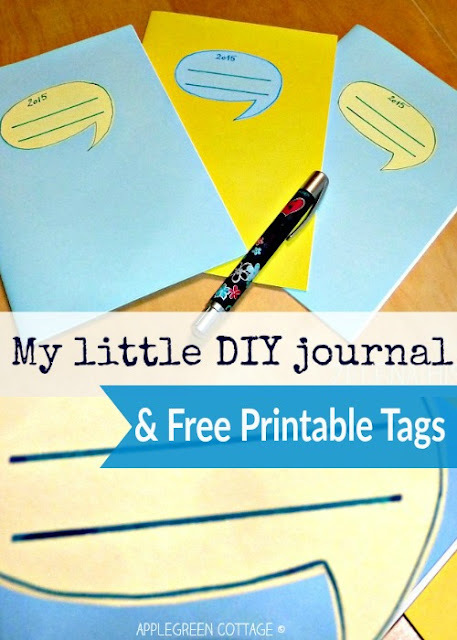 Or a cute little notebook for your kid to doodle in, just because? 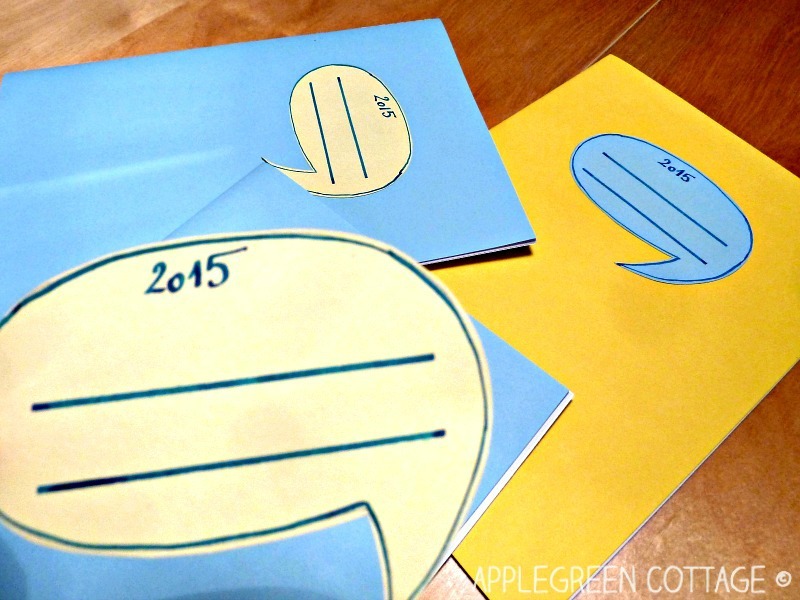 Follow my tutorial here to make super simple the basic notebooks. Print them, cut them out and simply glue them to your newly made notebooks. Didn't I say it would be faster?! I hope you'll like them. Stay tuned for more good stuff. 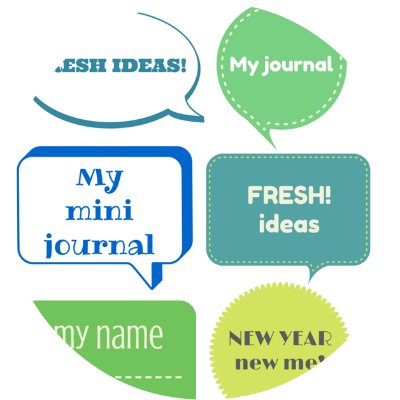 I'm planning more freebies and new tutorials! Sign up here and get a FREEBIE! 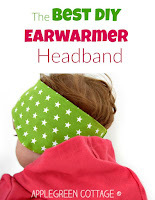 AppleGreen Cottage subscribers get the 3 smallest sizes of my Perfect Earwarmer Headband Pattern (size baby to one year) as a free PDF. 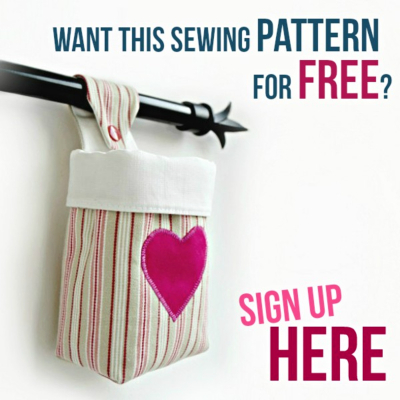 A super easy-sew!